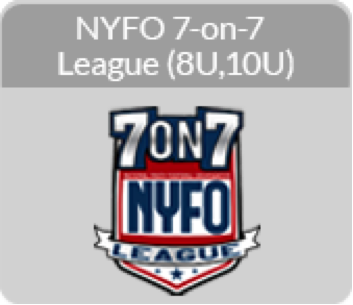 National Youth Football Organization "NYFO" is a non-contact year-round football league. Devoted athletes can play and train in the off-season to better enhance their skills and football knowledge. High energy, excitement and competition! 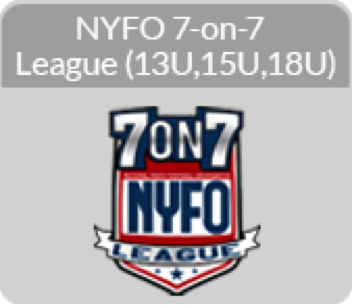 This fast paced, speed sensitive non-contact league will get athletes in great shape while having fun! 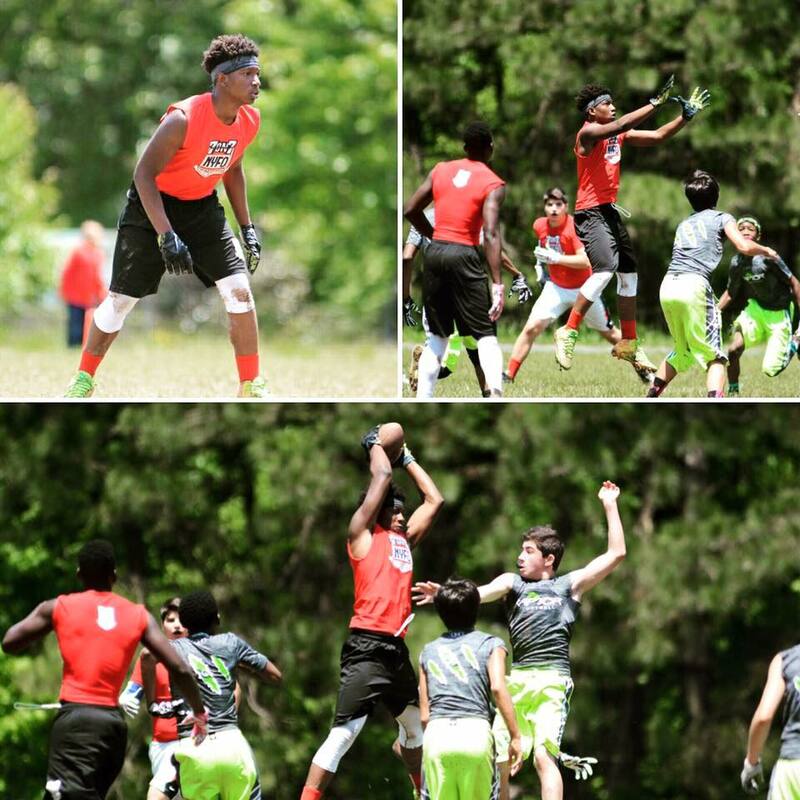 7 on 7 has become a major focus as it helps prepare athletes to play in middle school, high school, and college. Individual & team registrations accepted. As we continue to grow, so must our coaching staff! Looking for coaches for all age groups. Join the Villains this Spring for our 7on7 Non-contact Football and Cheer Season. We are offering programs for age groups 8U, 10U, 13U, 15U, and 18U. Click on the tiles for more details. We look forward to a great Spring season. Go Villains!